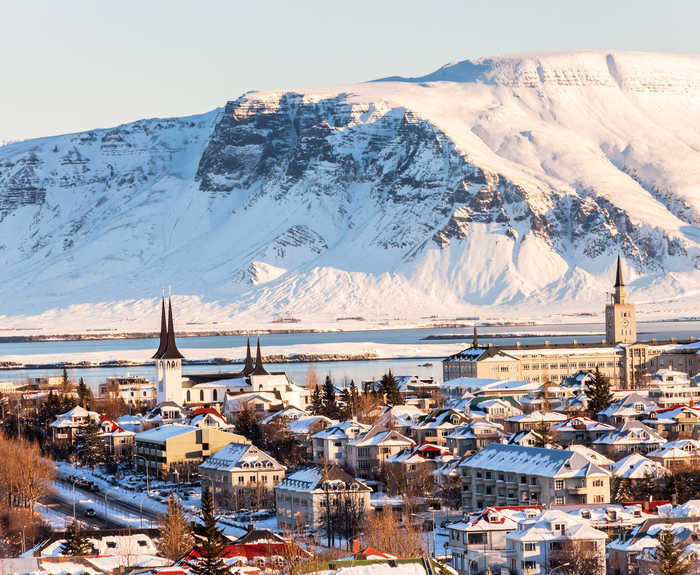 Iceland has just the one city but, in Reykjavik, it’s got something special. Its intimate size of some 120,000 people is a blessing for fostering a lively, welcoming atmosphere while still showcasing Iceland’s most treasured aspect – its nature. There are whales in its waters and light displays in its skies. Walk the streets of Old Reykjavik where the city hall, parliament and Austurvöllur Park are loosely arranged around its city-centre lake. Don’t forget to look up to a skyline dominated by the expressionist and impossible-to-pronounce Hallgrímskirkja cathedral. Here, sweeping banks of columns rise into a 73m-high steeple, a tour-de-force of expressionist architecture. Elsewhere, you’ll find an excellent range of museums including the archaelogical ruins of a 10th-century Viking settlement at Reykjavík 871+/- 2 and the National Museum that documents the country’s fascinating past from settler longhouses to 13-century church doors, carved with knightly tales. Set to a backdrop of snow-capped mountains and watery wilds, Reykjavik is the perfect springboard to explore Iceland’s striking waterscapes and rugged interior. From its harbour, jump aboard a boat to catch sights of minke, humpback and sperm whales as dolphins and porpoises swim alongside you. 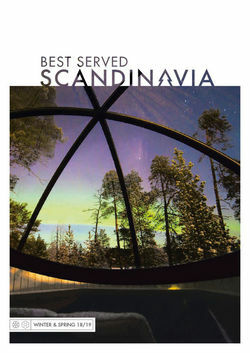 In winter, the Northern Lights can even be seen from within the city lights, forming a dazzling green and red neon in the night’s sky. Alternatively, head out a bit further perhaps on the Golden Circle route that ties together snowy national parks, cascading waterfalls and explosive geysers. 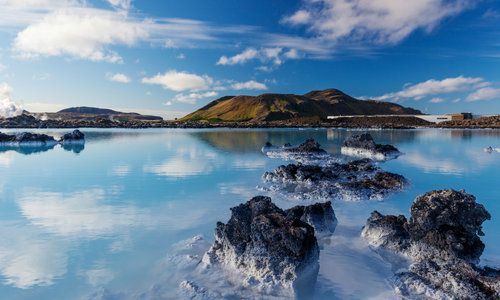 You also can’t ignore the snow-fringed geothermal waters of the appropriately named Blue Lagoon. No city-break would be complete without a fine meal in a local restaurant. Reykjavik’s restaurants showcase Nordic flavours throughout with rich gamey flavours on the menu along with a startling range of fresh seafood. 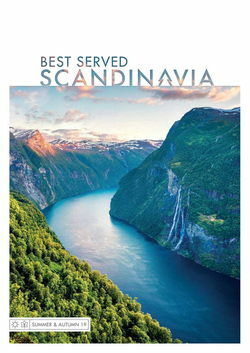 You’ll also find bakeries that take their culinary notes from Denmark and markets that serve the best in local produce whether it’s a whole sheep’s head and a horse sausage or tantalisingly creamy cheese and a steaming hot dog. End your evening with a drink in Reykjavik’s lively bar scene with nightlife staying open well into the early hours and innovative club nights famous the world-over.